TRT, HRT, Stem Cell and PRP in Boulder/Louisville! 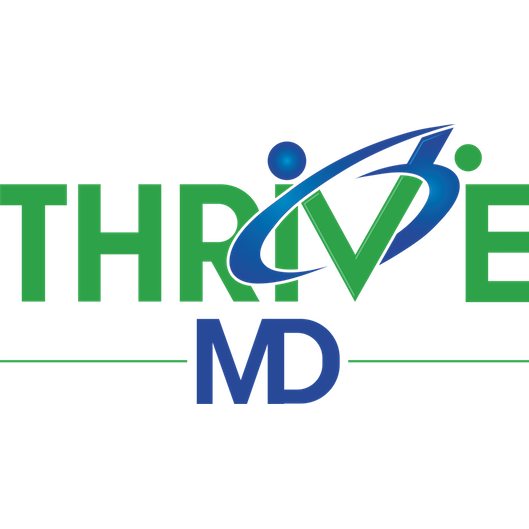 ThriveMD is the premier center in the North Denver Metro and Boulder area for anyone seeking help with weight loss, Botox, hormone replacement, stem cell therapy, or PRP (platelet-rich plasma) therapy. We serve many clients based out of Boulder, Louisville, Broomfield, and Lafayette. We are proud to offer a unique blend of expertise and patient-centered care for women and men in all stages of life and health.